Instant Pot can help reduce a great deal of clutter in the kitchen. It can easily replace rice cookers, porridge makers, stockpot warmer, yogurt maker, pressure cookers and a lot more. It delivers a completely clean and hassle free cooking, no steam, no spilling and no smell. 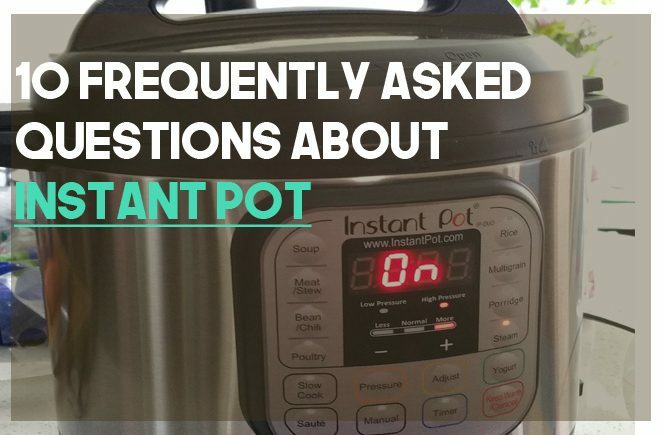 Having used it for quite some time now, I can confidently assure you that Instant Pot are a must for every kitchen, especially if you have a hard time juggling different chores in the kitchen. It not only cooks meals faster but also preserves all the essential nutrients in it, hence allowing you to prepare meals with a more nutrient value. These pots come with several options for different modes of cooking and save up to 70 percent of energy as compared to other conventional cooking wares. Since the Instant Pot come with detachable parts, cleaning is not all a problem. It requires little maintenance and with proper handling, these pots can give a good lasting. There is every reason why these pots have taken over the market recently. If you have not yet tried your hands on it, then you should definitely go ahead and get one for yourself. 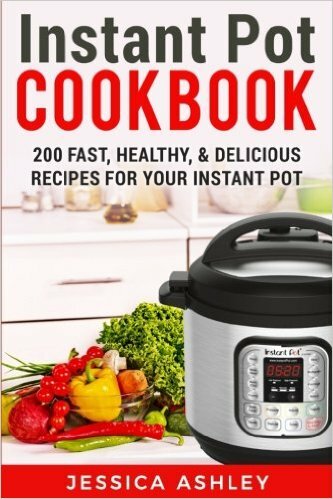 Cookbooks are readily offered along with the package when you buy any Instant Pot. These books usually cover a lot of healthy recipes compatible with your Instant Pot. However, if you are doubtful about the cooking flexibility offered by these pots, you can sit back and relax. 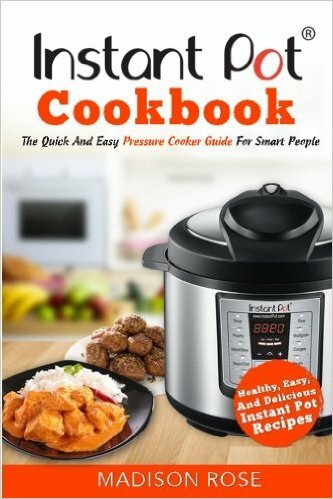 There are a number of recipe books that are meant specifically for Instant Pot. 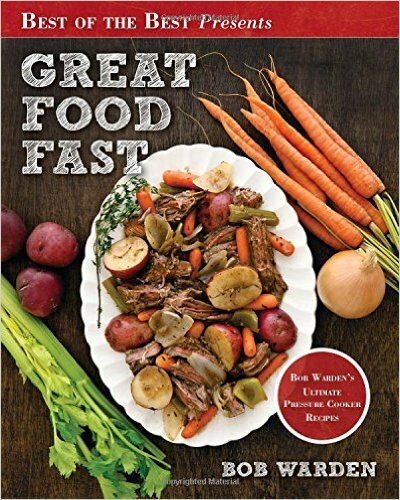 I have picked up 10 cookbooks with versatile recipes, all of which have been greatly favored by the Instant Pot users. I will also be explaining why these 10 books are supposedly the best pick in this category. This book was written by Sara Quessenberry and Kate Merker. Both of these authors have been celebrated in the field of cooking, recipe development, and food styling. This book comes with more than 75 easy to follow recipes. The instructions are very simplified, so the book is great even for beginners. There is a colored photo for each of the recipe. This can give you an idea of how the meal is going to look like when you are done. The recipes cover side dishes as well as main courses. If you are looking for quick and easy meals, then this is definitely the book to go for. You can prepare delicious and healthy snacks in a jiffy. Some of the recipes included in the book are: balsamic beef short ribs, spinach and herb lasagna, vegetable Thai green curry, pulled pork sandwiches, spice rubbed cauliflower steaks, bone broth with fresh ginger, double chocolate cheesecake. These recipes are very low maintenance and a great way to entertain family and guests. 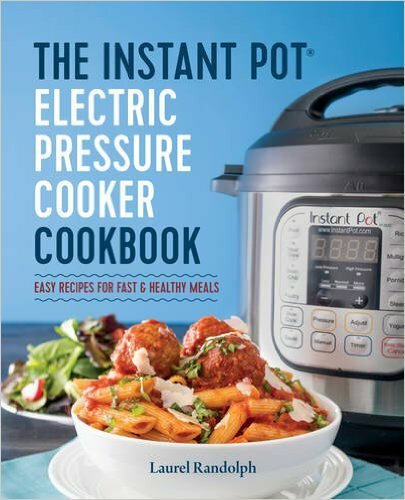 This recipe book written by Bob Warden takes pressure cooking to a whole new level. Bob himself has invented over 120 recipes including the five of his most celebrated recipes, especially the gravy pot roast and macaroni and cheese. With time, he has been able to perfect the recipes even better. He has appeared as a guest cook in numerous cooking shows and even has his own online cooking forums. He says that a healthy interaction with his audiences was greatly responsible for him being able to write this book. The online reviews and posts have made him understand what exactly it is that the audiences are looking for. The book has all the recipes written in a very simple fashion and each recipe comes with colorful illustrations. If you are looking for delicious meat recipes, then you should definitely try some of Bob’s german pot roast, sweet onion chicken teriyaki and perfected pulled pork. Most of his recipes are very easy to follow and hassle free. 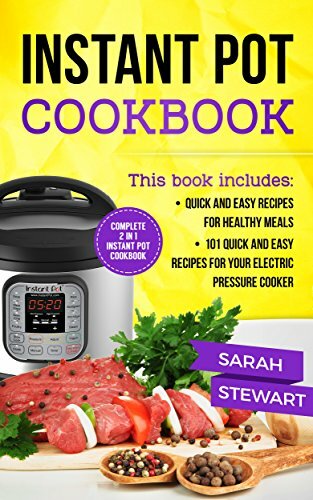 If you are looking to exploit the full potential of your Instant Pot, then you should definitely get hold of this ingenious recipe book that alternates between various modes of cooking. With this cookbook, planning family meals will be just a child’s play. It houses more than over 100 recipes, from decadent dessert to wholesome meals. These fuss-free and low maintenance recipes are a great choice for healthy family meals. This cookbook features recipes that cut the cooking time in half and save up to 70 % of energy. The recipes use both pressure cooking and heat cooking. This cookbook takes pressure cooking to new heights. The recipes use less water and are designed so as to preserve more nutrient in the food. The result is that you will be getting quick and easy meals while retaining all of its beautiful natural color and nutrients. The recipes featured in this cookbook are very quick and simple. So if you are looking for meals that take very less time to cook while tasting great at the same time, you will definitely want to get a hold of this book. This cookbook will help you to make scrumptious and succulent meals, leaving you and your entire family happy. Instant Pot does make cooking easier and hassle free, but without the right recipes, it is not worth it. This cookbook features over more than 200+ recipes for breakfast, lunch, dinner and even desserts. 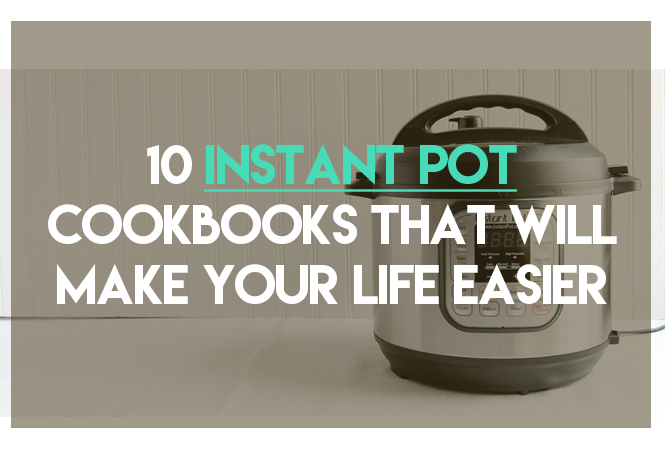 It is the ultimate guide to make the most out of your Instant Pot and keep your family happy. 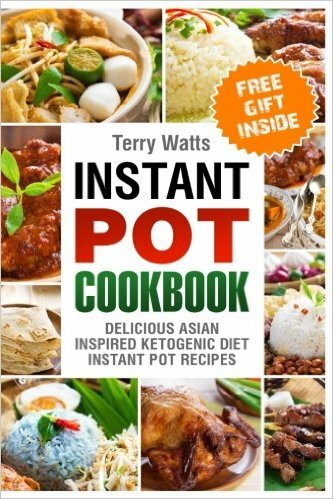 Terry Watts, the author of this book has written this book after much research into the ketogenic diet for a healthy weight loss. Now you can enjoy delicious savory Asian food right at home. No need to spend hours in the kitchen anymore, get ready to take your taste buds on a thrilling journey with these quick and classic recipes. These 101 gourmet recipes featured in this cookbook will surely make you the talk of the town. The recipes take very less time to cook and are the perfect way to entertain your family and friends. 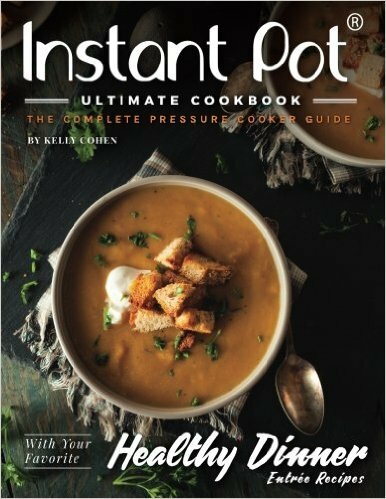 Get ready to become a cooking professional with this Instant Pot cookbook. From sweet to savory, the book has every recipe you need, all of which are backed by illustrious color photos. 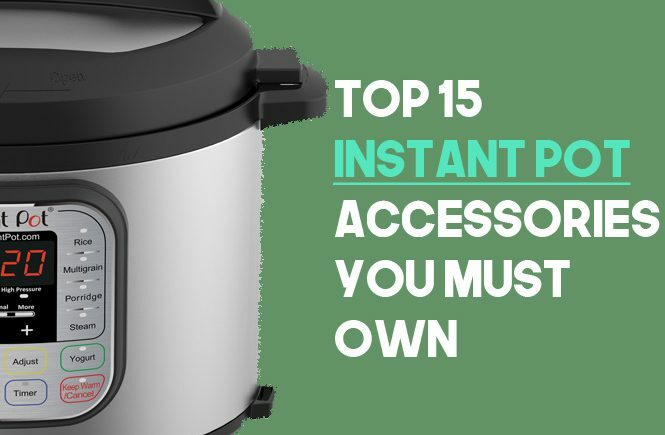 Instant Pot consist of a saute pan, rice cooker, steamer, yogurt maker, slow cooker and a warmIng pot, all of which can be used in one appliance. 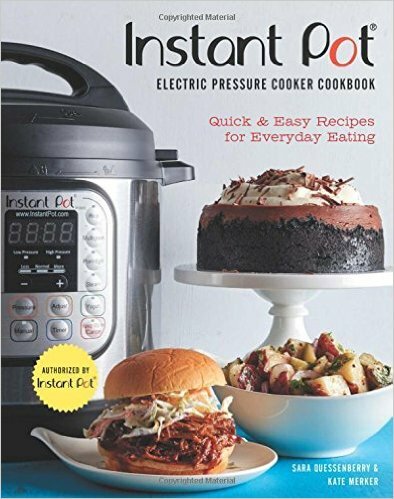 This recipe book will allow you to make full use of all the features of your Instant Pot. The cookbook contains recipes for snacks, main courses, desserts and family meals. It is a one-stop solution to keep your family happy and well fed. 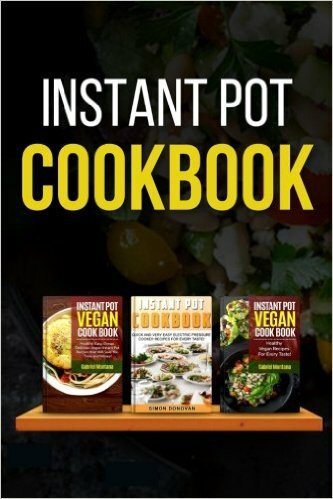 INSTANT POT VEGAN AND NON VEGAN RECIPES FOR EVERY TASTE! 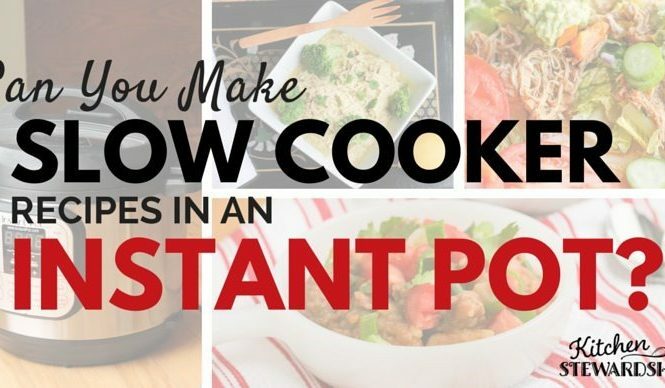 If you know how to use it right, the Instant Pot can be used to prepare great tasting meals. 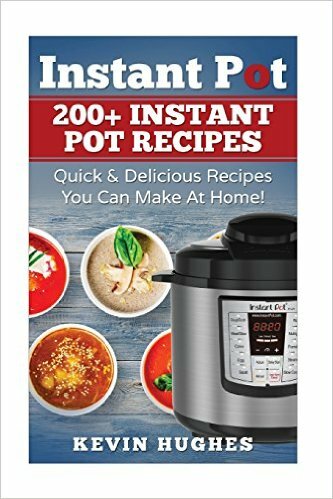 This recipe book not only contains ingenious, easy to follow recipes but also teach you how to make the best use of your Instant Pot. Breakfast, lunch, dinner, this book will help you to prepare the most wholesome family meals. The book also contains recipes for desserts, snacks, and scrumptious side dishes.